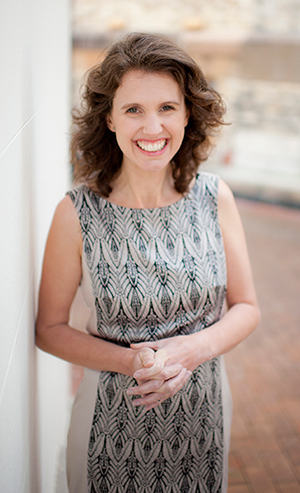 Anna Partridge is a certified Positive Discipline Parent Educator, a school teacher and a mother to three highly spirited, beautiful children. 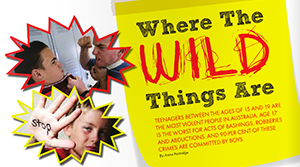 She loves nothing more than helping parents raise resilient and confident children, build strong and connected family relationships and strive for calm, fun and happy families. Anna hasn’t always been a parent educator – here is her journey spanning 3 degree, 3 kids, two careers and three continents to get to here. 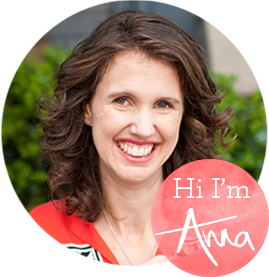 Anna completed a Bachelor of Communications in 1999 and worked as a Public Relations professional in both Australia and London across many and varied industries and organisations. On the way home from London in 2002, she spent 4 months trekking across Africa and fell in love with the idea of one day being a school teacher. She came back to Australia, met the man she would marry and had her first child in 2005. She went back to University and completed her Bachelor of Education in 2007 when her children were small and taught at a lovely Independent school in Sydney’s Eastern Suburbs. In 2010, now with 3 children – Anna’s military husband was posted to America for 2 years. Not being able to work in America, Anna won a scholarship to study a degree in International Health & Development and had the pleasure of meeting two inspirational women Hillary Clinton and Melinda Gates (from the Bill & Melinda Gates Foundation) and to go on to study the effects of childhood marriage in Afghanistan and childhood malnutrition in Bangladesh among other fascinating childhood development topics. In 2012, now back in Canberra, Anna worked as a school teacher at one Canberra’s well-known independent schools and this is where she dived deeper into childhood resilience, self-confidence and parent/child relationships. In 2013, back in Sydney an opportunity arose for Anna to work part time as a Public Relations Manager at non-profit organization, The Wayside Chapel in Sydney’s Kings Cross which taught her invaluable skills for working with some of Sydney’s most marginalized people including empathy, compassion and resilience. 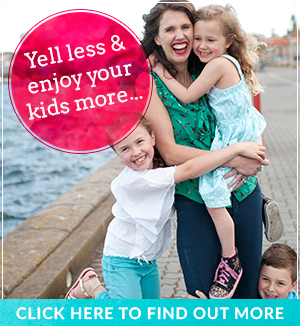 In 2014, Anna started the mummy blog, Bombardedmum.com to stay abreast of the parenting and education world and provide information on raising kids well. It was so popular, she left her PR job in February 2015 and started her business, Positive Parenting with Anna Partridge working with parents to raise confident and resilient kids through online courses, workshops, resources and in person.